In Visual Studio the Website Administration Tool lets you view and manage the Web site configuration through a simple Web interface. 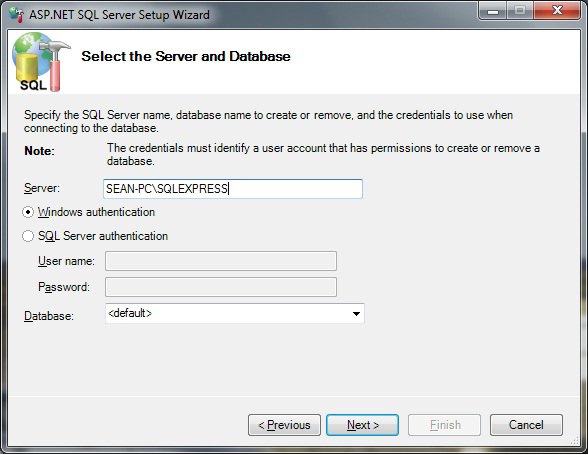 But sometimes there is problem which is when using the Website Administration Tool to make a new connection for a new website, for example, using the security tab of the Website Administration Tool to manage rules for securing specific resources in the web application or website, it will display an error message “Unable to connect to SQL Server database”, even you have SQL Server Express installed and no problem to connect to it. 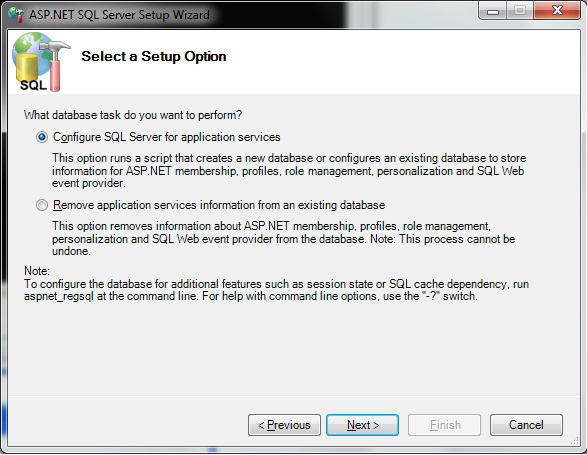 1 Comment on "Visual Studio Website Administration Tool & SQL Server Express"